Just Steps to Boating Fun in Southern Shores! Excellent opportunity for comfortable one floor living. 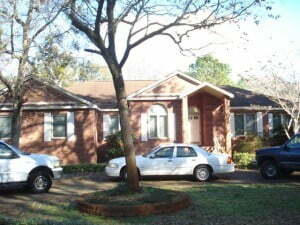 This solidly built brick home in Southern Shores, was a contractors home. 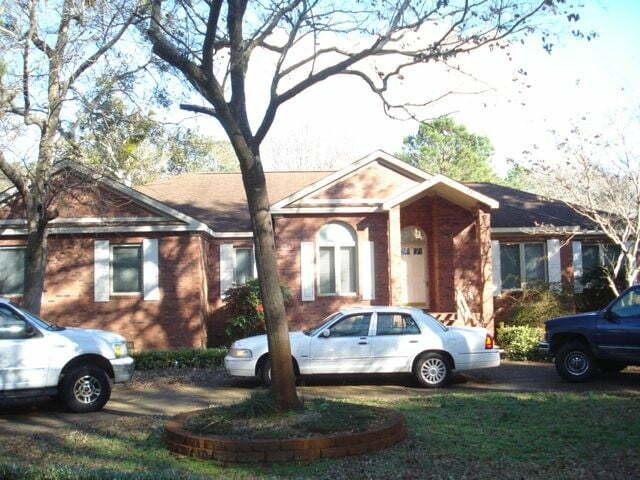 2 bedrooms share a bath on one end of the home, while the master bedroom, HUGE walk in closet and HUGE master bath with double sinks make up the opposite end. Oversized Master Bath shower with all tile and two shower heads. Extra large kitchen with eat in area, dining room and living room with an extra office AND media/TV area. The solid brick deck spans the entire back side of the home! Great for cookouts. Just a few steps away to the bulkheaded canal for all your boating fun. Tons of parking in addition to the 2 car garage.